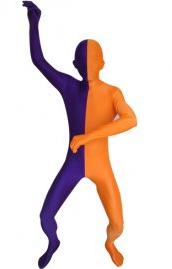 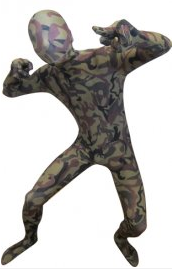 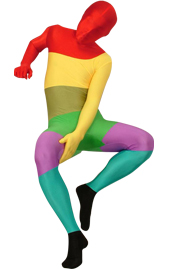 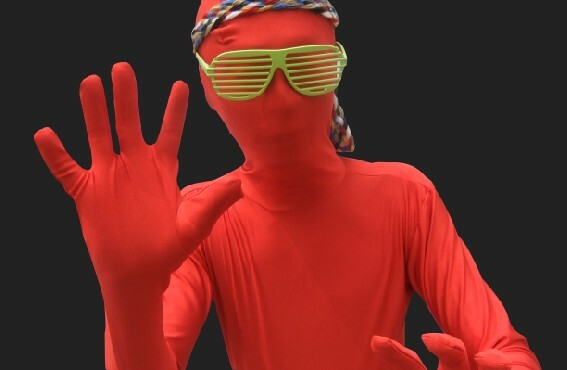 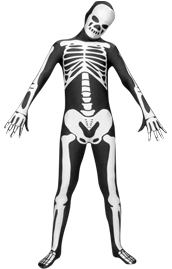 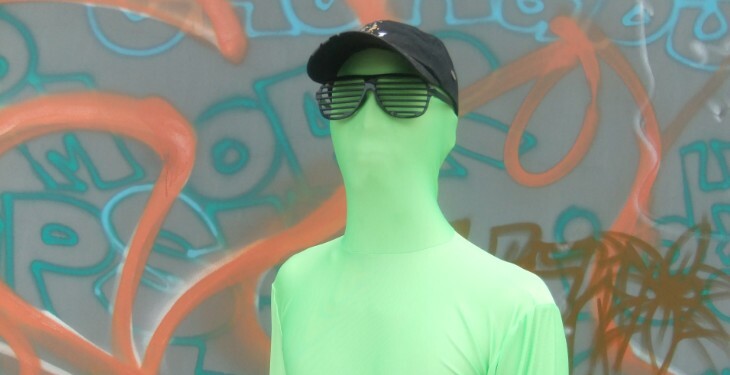 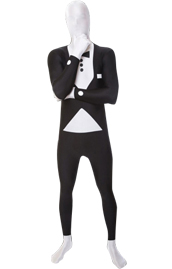 Wholesaler Zentai-Zentai.com Store is run by a group of full body suit fans. 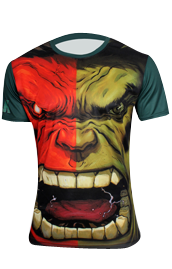 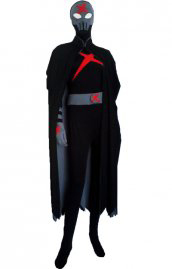 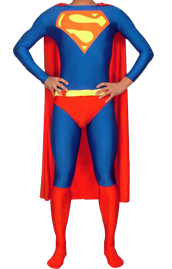 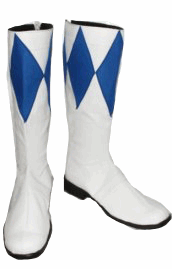 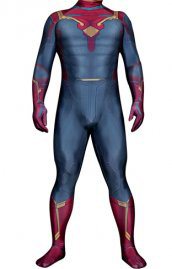 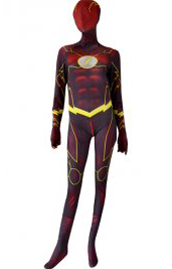 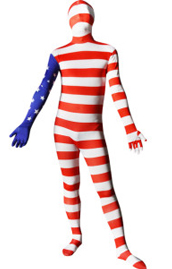 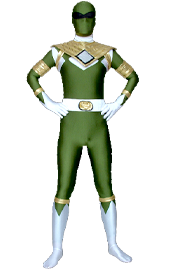 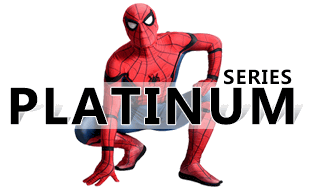 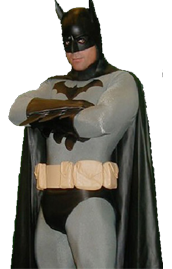 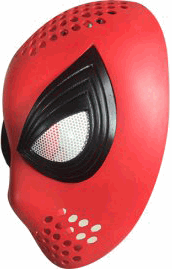 We dedicate to provide all zentai and superhero costumes fans high-quality services. 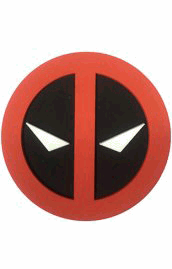 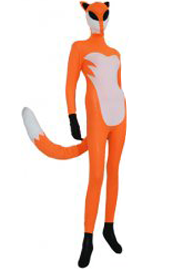 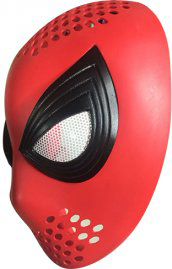 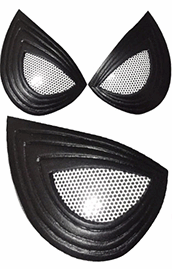 We sell wide range of costumes includes zentai suit, cosplay costumes, mascot costumes, comic&movie costumes, zentai accessories (sunglass, hood, gloves, stockings etc). 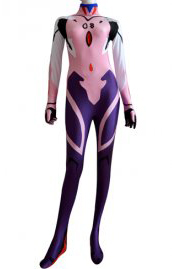 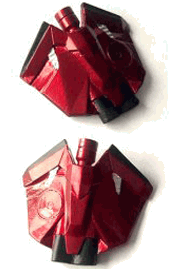 4 - Cosplay Costume tailor-made and M2O(made to order). 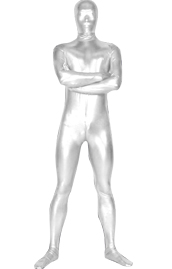 please feel free to contact us at : service@zentai-zentai.com. 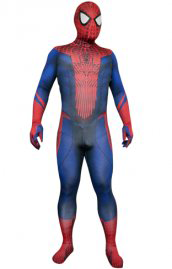 We will try our best to make it happen. 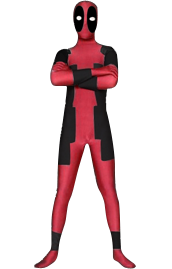 You have a zentai or cosplay group and going to make a bulk order ? 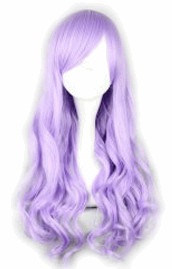 Don't worry, we provide wholesale on all items on our website. 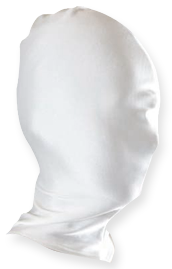 Please contact us via service@zentai-zentai.com.we will get back to you in 24 hours.